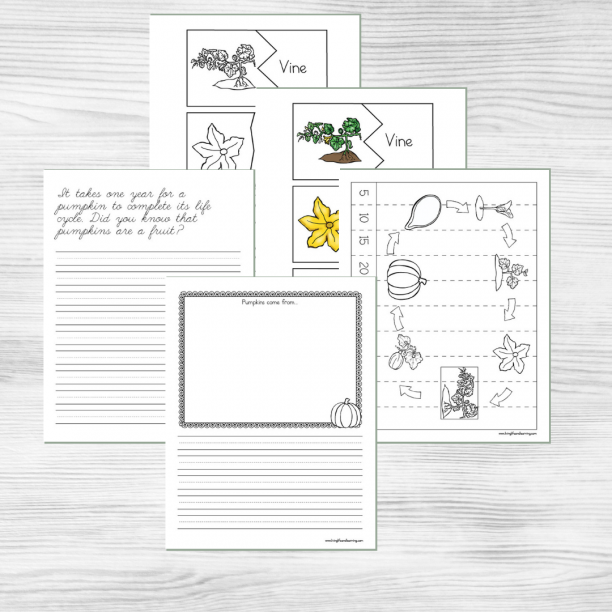 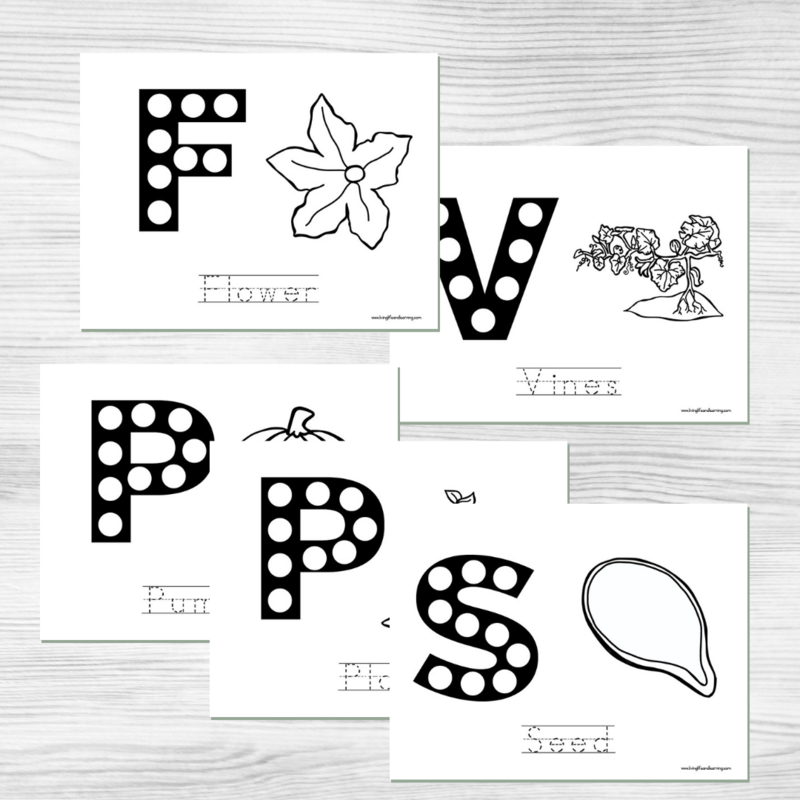 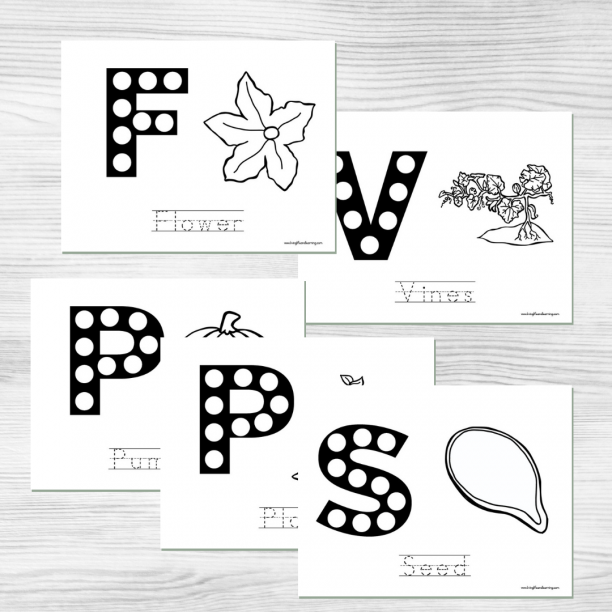 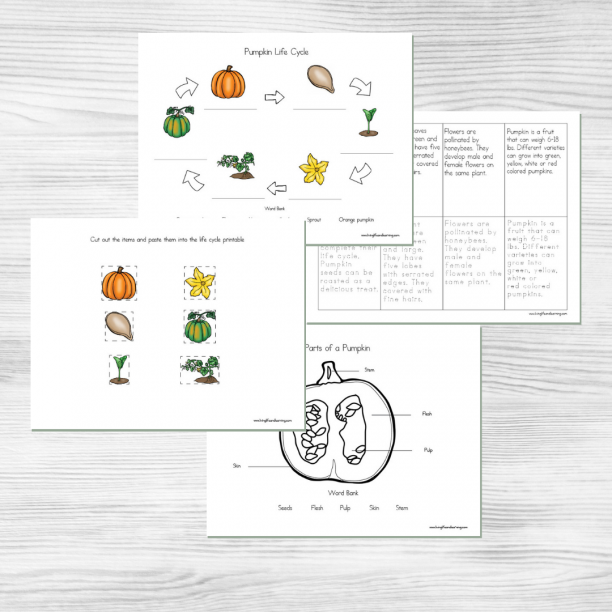 Homeschool science can be fun with this printable pack! 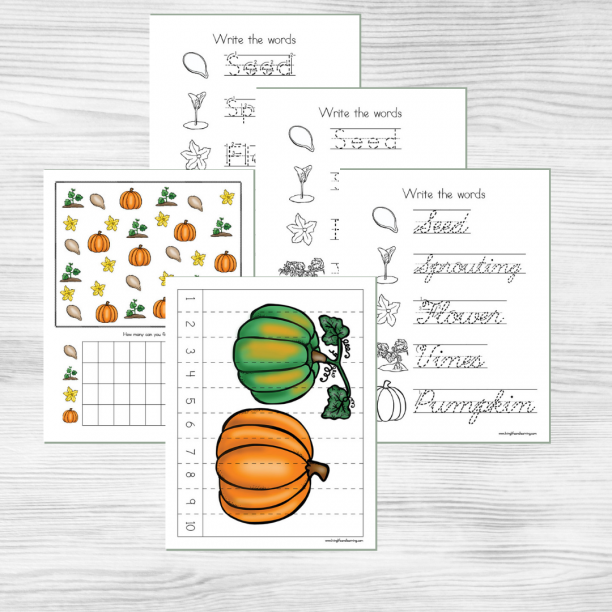 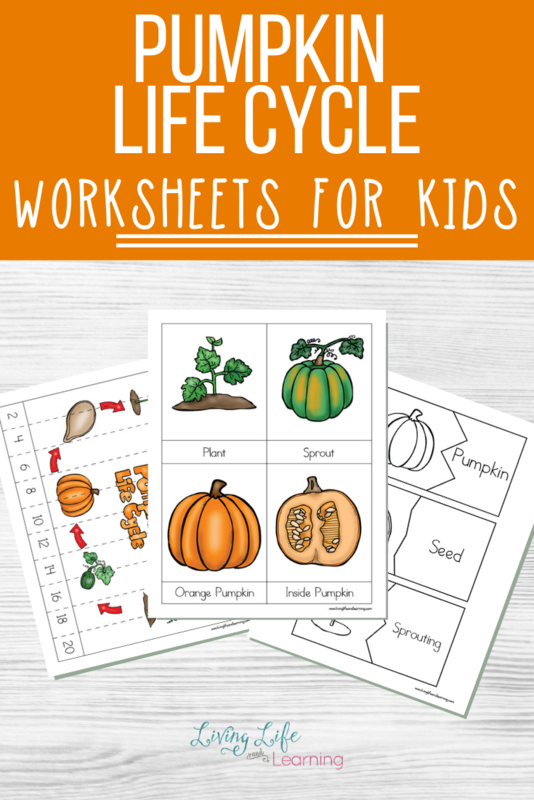 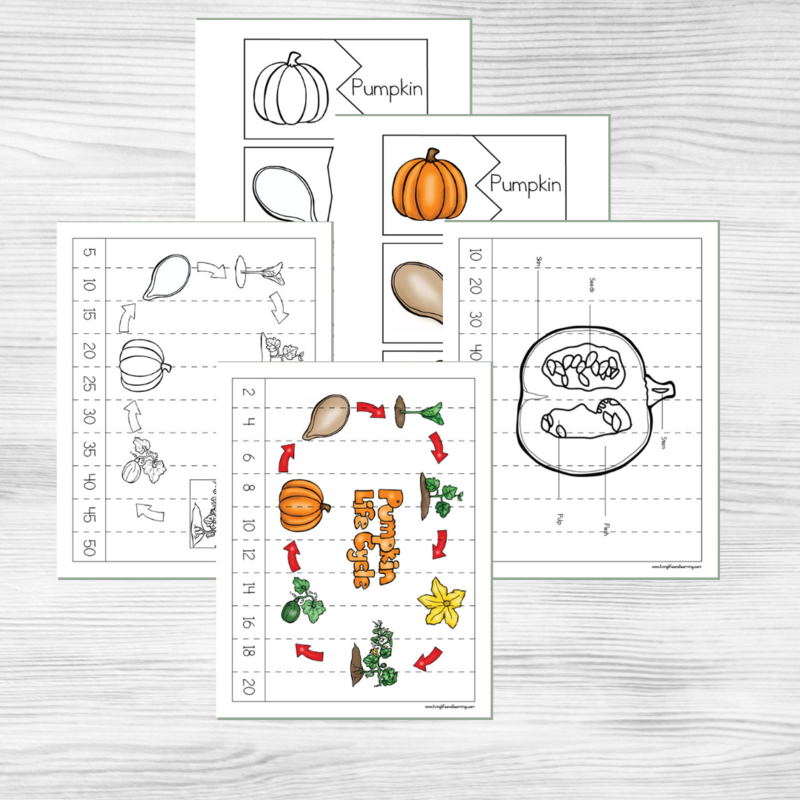 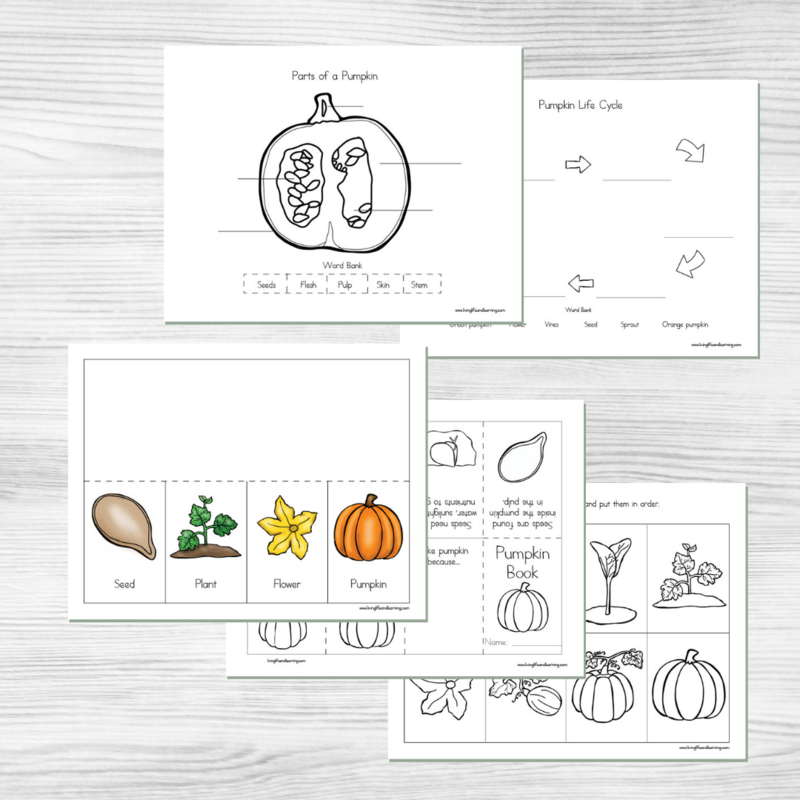 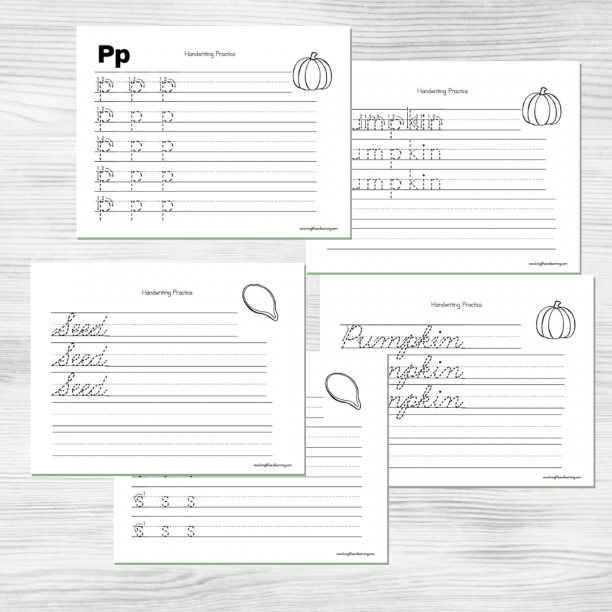 Your kindergartener, first or second grade student will love these worksheets to learn all about pumpkins. Homeschool science can be fun with this printable pack! 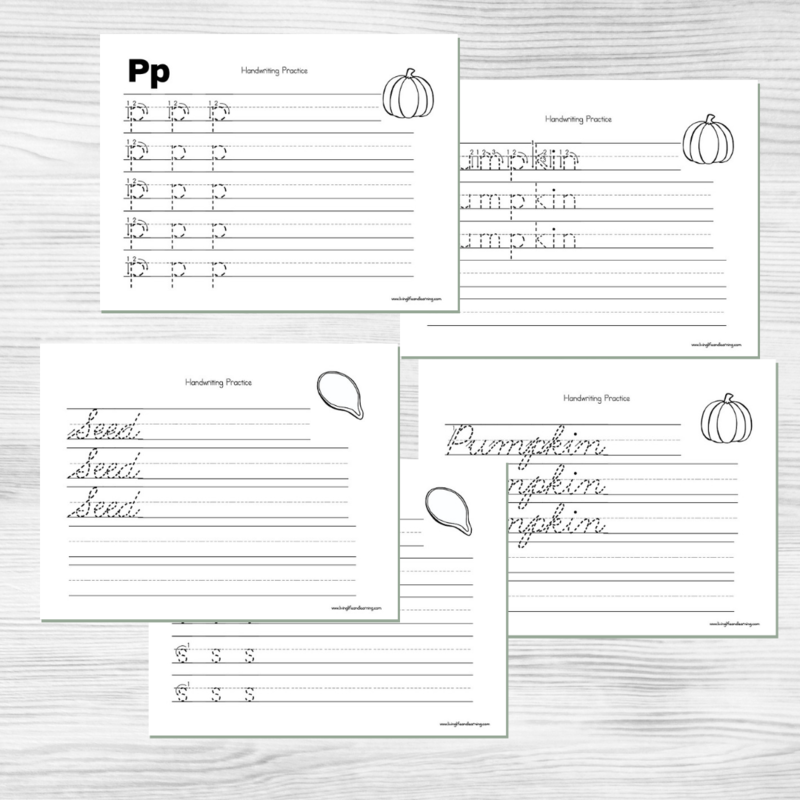 Your kindergartener, first or second grade student will love these worksheets to learn all about pumpkins. 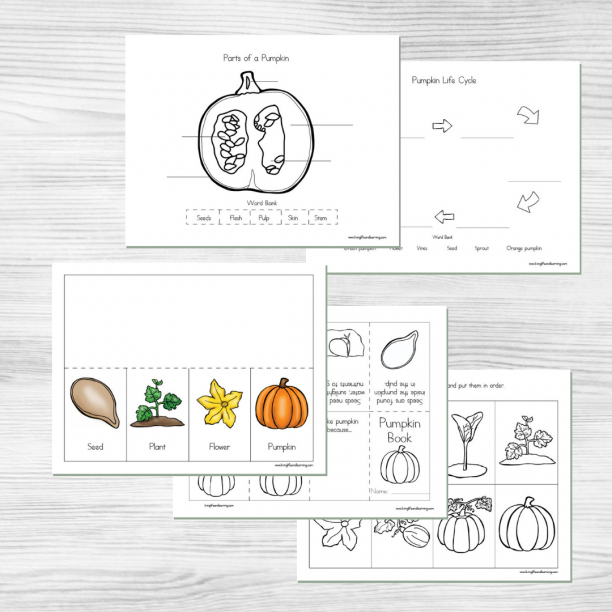 This worksheet pack has 59 amazing pages of learning fun, including full color illustrations, tracing pages and information cards. Teach your child about the life cycle of a pumpkin with full color or black-and-white illustrations. Have fun with cut-apart pumpkin puzzles, graphing worksheets and pumpkin patterning. Your child can cut-and-paste, trace, or write their own answers. 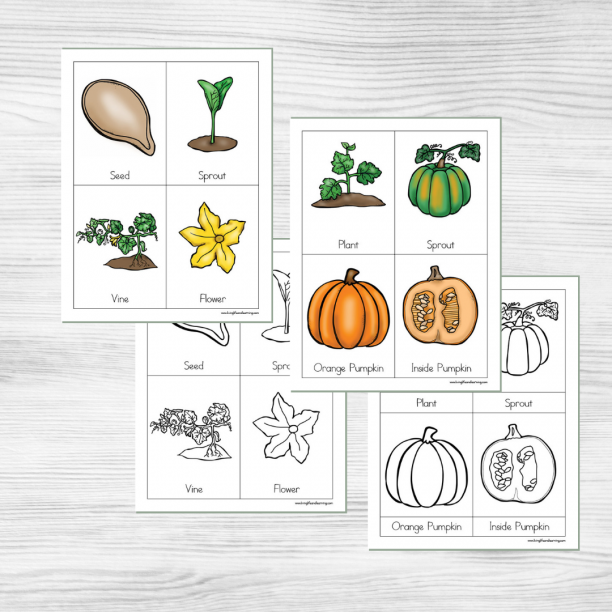 And, just for fun, try a find-a-pumpkin-part search too.